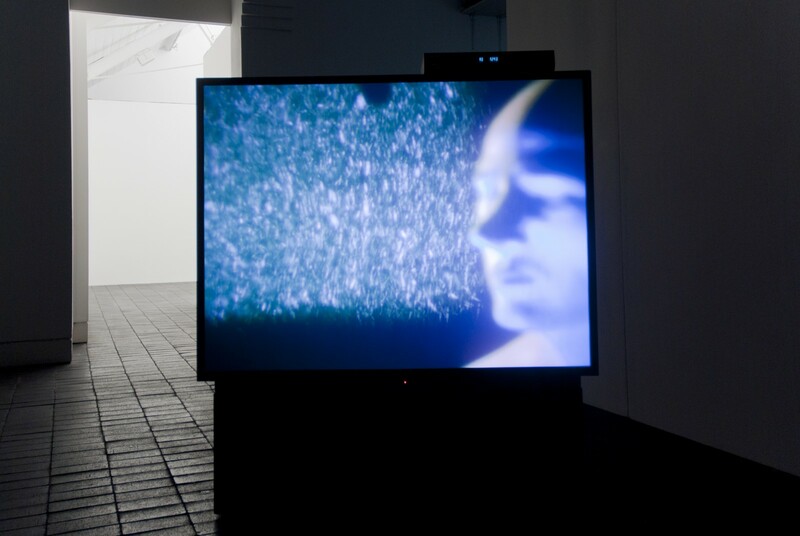 In summer 2011 Ed Atkins, Emma Hart, Naheed Raza and Corin Sworn were selected as the first recipients of the Jerwood/FVU Awards. 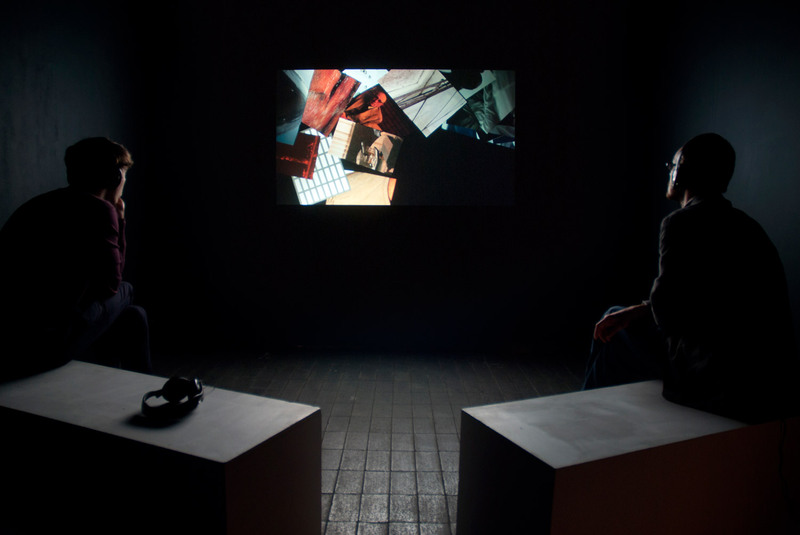 Each was awarded a £4,000 bursary to develop pre-production proposals for significant new works. 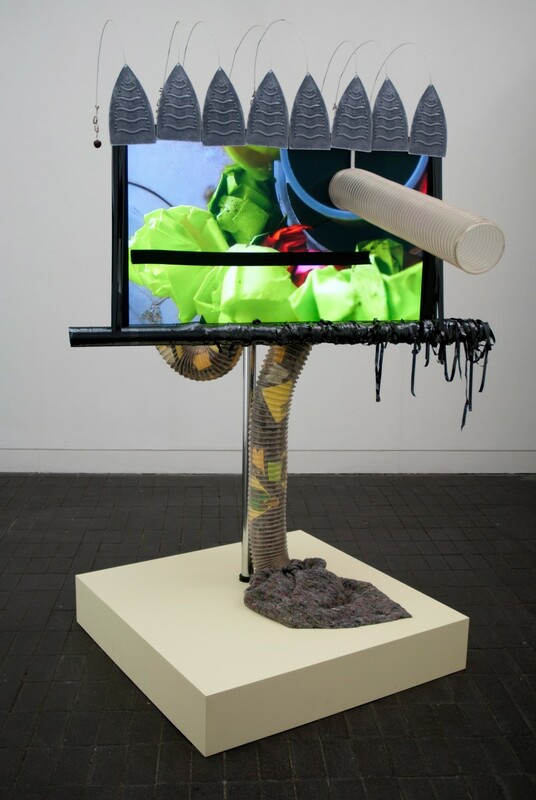 These prototype works were exhibited as part of the Jerwood Visual Arts programme at Jerwood Space in spring 2012. 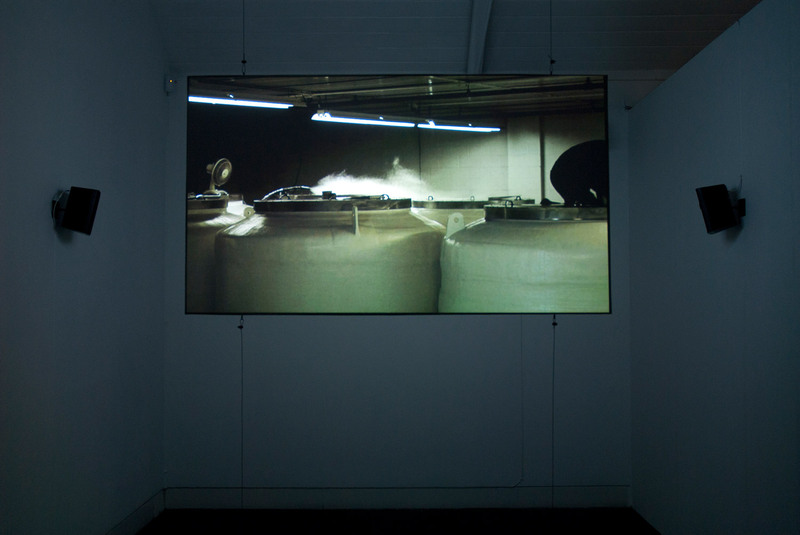 During the exhibition, Ed Atkins and Naheed Raza were selected to each receive a £20,000 commission to develop their ideas into finished works.